This was done by Adrian Sommeling....an amazing artist and photographer. I think this information on texture blending is great. From Adorama TV and Gavin Hoey. 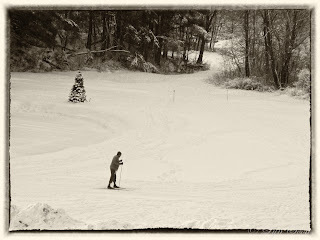 This time of year makes me think of New England when I am not there and especially New Hampshire. That (New Hampshire) is a place that is old fashioned and yet brand new all at the same time. Christmas is amazing because you can have sleigh rides, dog sled rides, ski, ice skate, snow shoe, snow mobile or just take a walk all while seeing Christmas lights on various things in the snow. Such a beautiful sight. Hope everyone's holidays are full of JOY!